CAE today announced it has been awarded a contract from the New Zealand Defence Force (NZDF) to provide the Royal New Zealand Air Force (RNZAF) with a CAE 700MR Series NH90 flight training device (FTD). The contract also includes the provision of long-term maintenance and support services upon delivery of the simulator to RNZAF Base Ohakea in 2020. The contract for the CAE 700MR Series NH90 FTD and through-life support services, including options, is valued at more than C$50 million. CAE recently launched the new CAE 700 Mission Reality (MR) Series FTD at the Farnborough Airshow. The CAE 700MR is designed specifically for military helicopter flight and mission training. The CAE 700MR Series FTD offers an immersive and realistic training environment in a fixed-based platform that includes a dynamic seat for vibration and motion cueing. 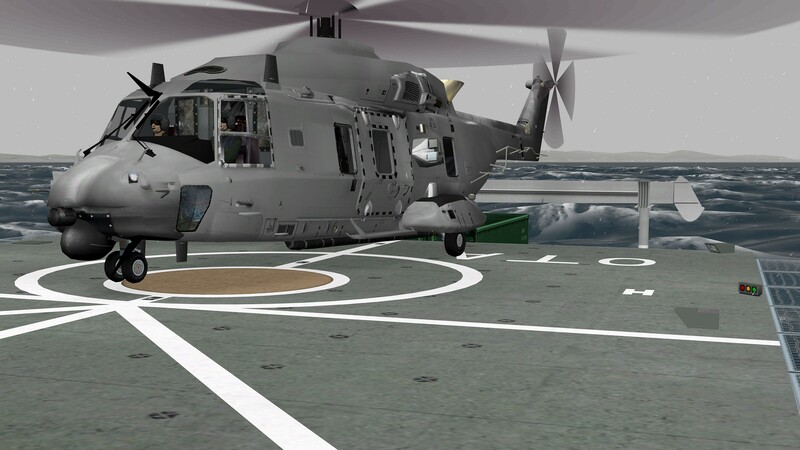 The RNZAF NH90 simulator will feature the CAE Medallion-6000XR image generator and an extreme field-of-view visual display system (240 degrees horizontal by 88 degrees vertical) ideal for practicing and rehearsing high-risk maneuvers such as ship deck and confined area landings. “We are pleased the New Zealand Defence Force has once again placed its trust and confidence in CAE to deliver a high-fidelity training system and comprehensive training support services that will contribute to the mission readiness of the Royal New Zealand Air Force’s NH90 helicopter aircrews,” said Ian Bell, CAE’s Vice President and General Manager, Asia-Pacific/Middle East. CAE currently provides the NZDF with training support services on a range of platforms, including the T-6C ground-based training systems at RNZAF Base Ohakea and the SH-2G(I) helicopter training systems located at RNZAF Base Auckland. CAE’s Defence & Security business unit focuses on helping prepare our customers to develop and maintain the highest levels of mission readiness. 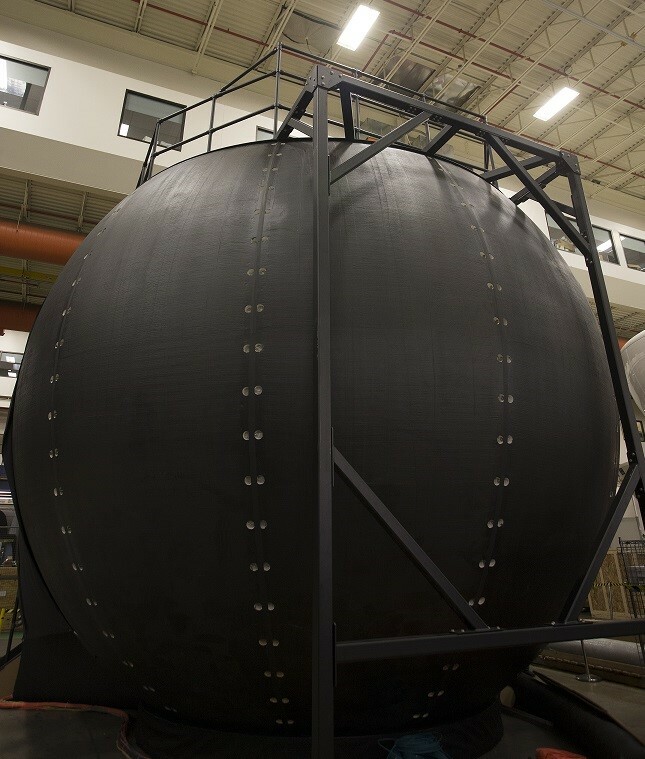 We are a world-class training systems integrator offering a comprehensive portfolio of training centres, training services and simulation products across the air, land, sea and public safety market segments. We serve our global defence and security customers through regional operations in Canada; the United States/Latin America; Europe/Africa; and Asia-Pacific/Middle East, all of which leverage the full breadth of CAE’s capabilities, technologies and solutions.